We are well known stockist and supplier of safety products, welding equipments and machining tools. These are appreciated for their efficiency and accurate composition. 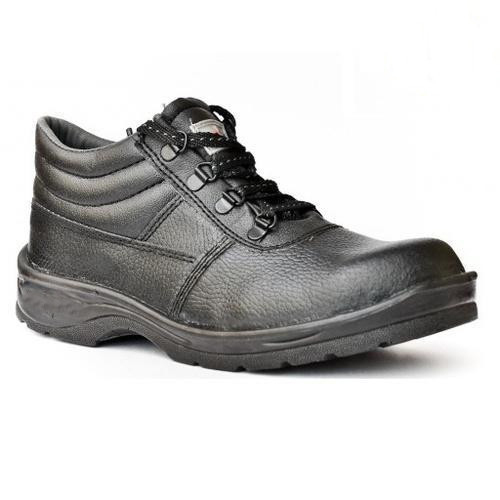 We are well known stockist and supplier of a varied range of all kinds of safety products, welding equipments and machining tools which include safety shoes and gumboot, safety equipment, safety mask, welding accessories, gas cutting hose, welding machine, welding torch, welding holder, welding electrode holder, welding rod holder and accessories, welding cable, machining tools and spares. These are well known for their corrosion resistance and high efficiency. In addition, our procuring agents procure these after thorough testing and inspection.